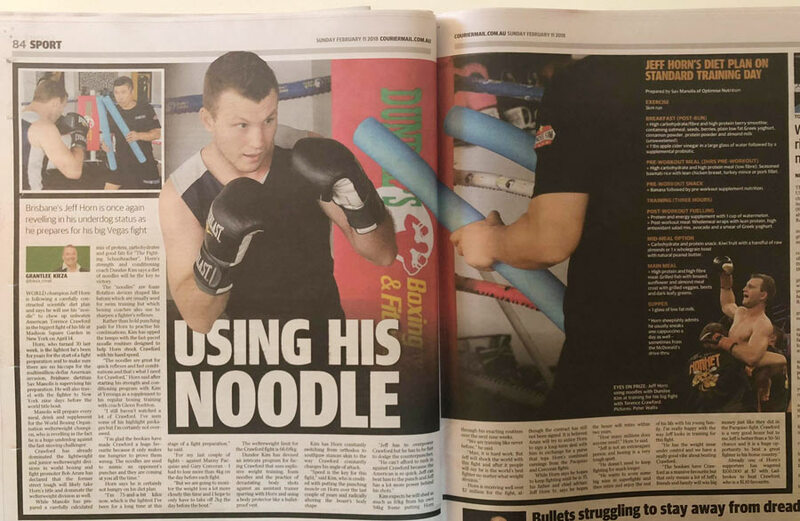 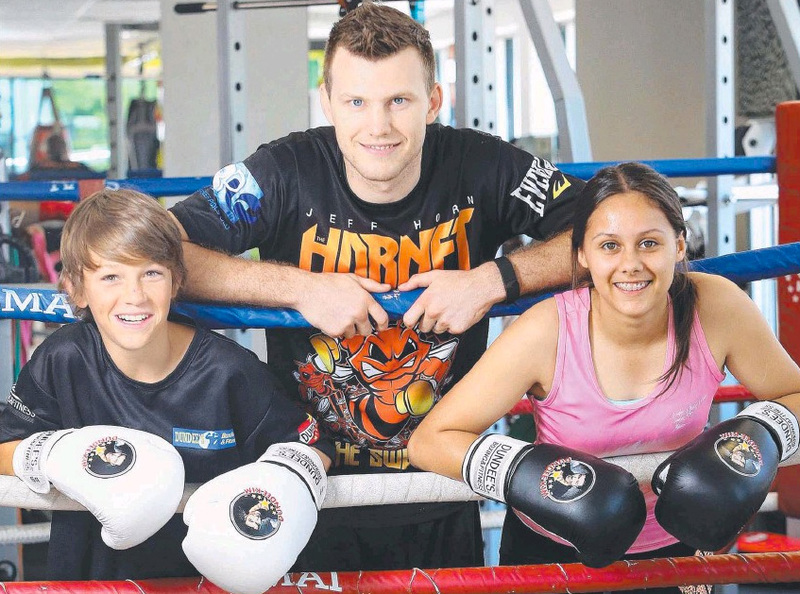 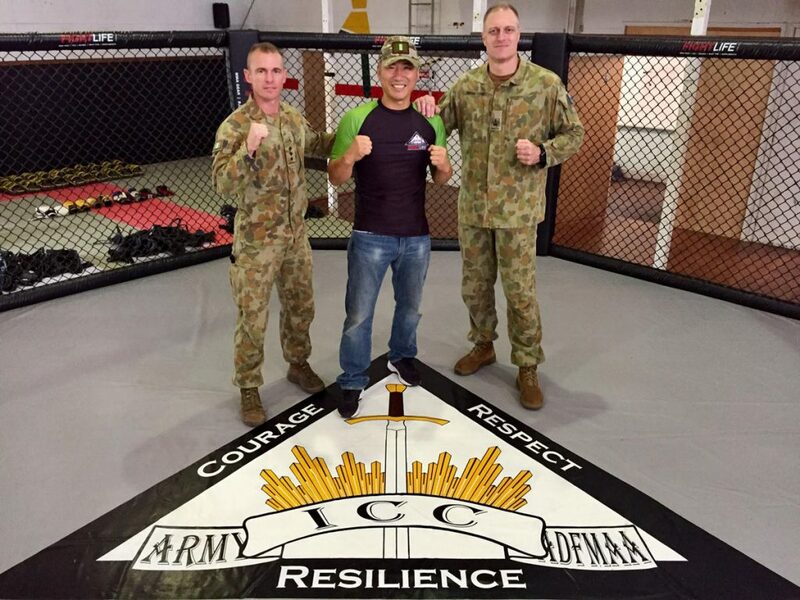 Our gym has recently been featured in Sunday’s Courier Mail. 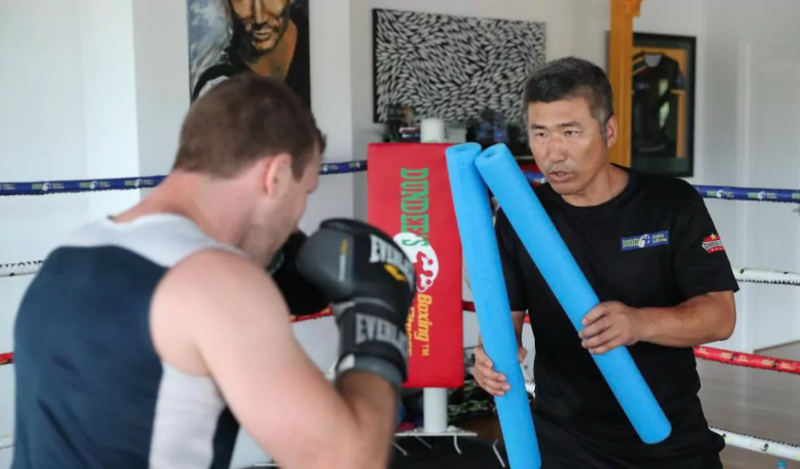 It talked about one style of training we’ve put Jeff under: noodle pad training. 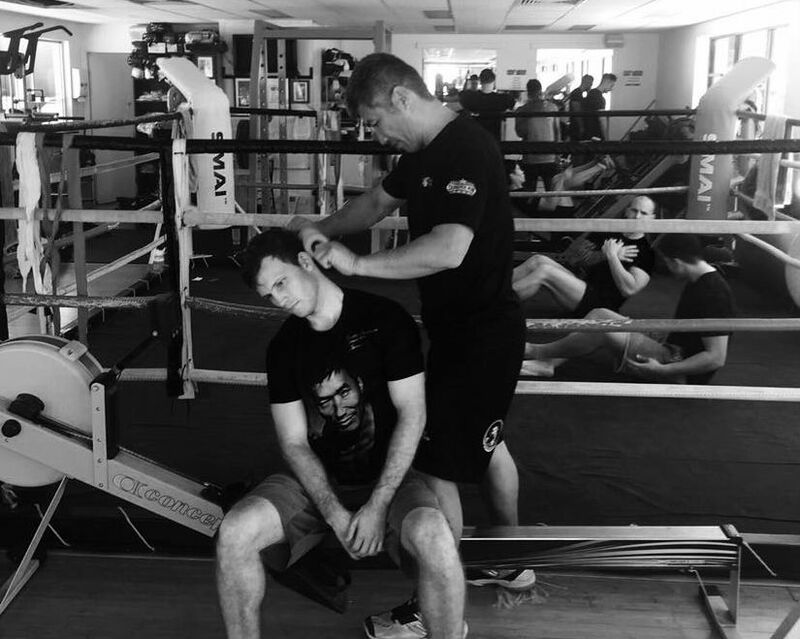 This style of training was used to help improve Jeff’s reflexes and accuracy. 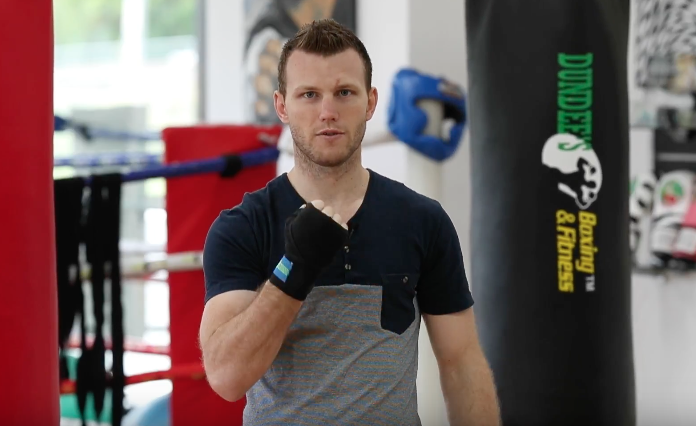 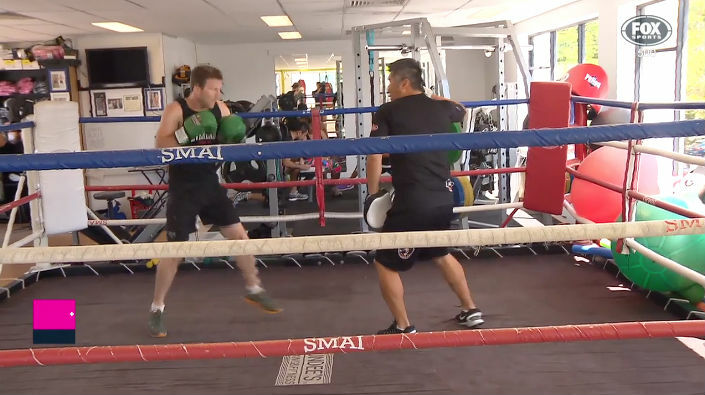 Interested in trying some noodle padwork for your own boxing? 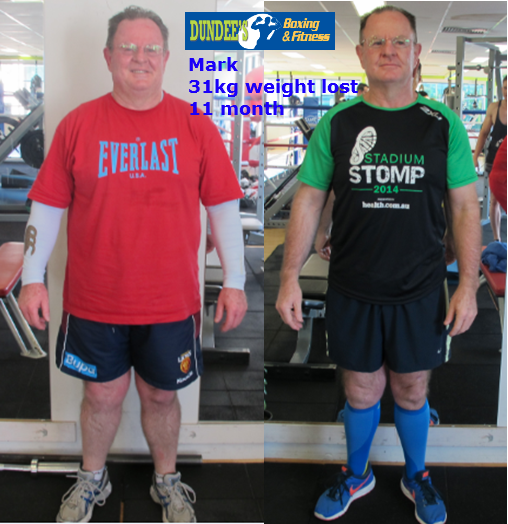 Contact us for a free session. 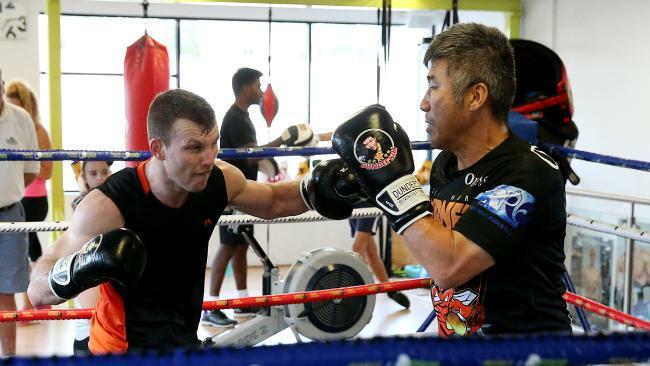 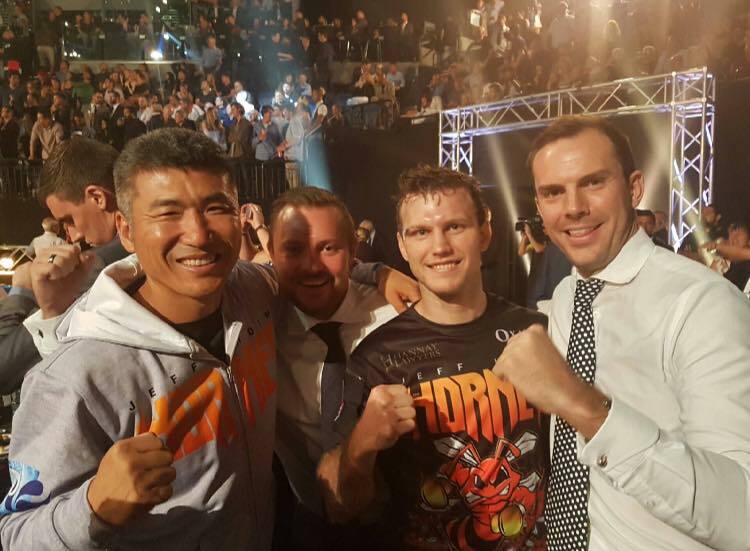 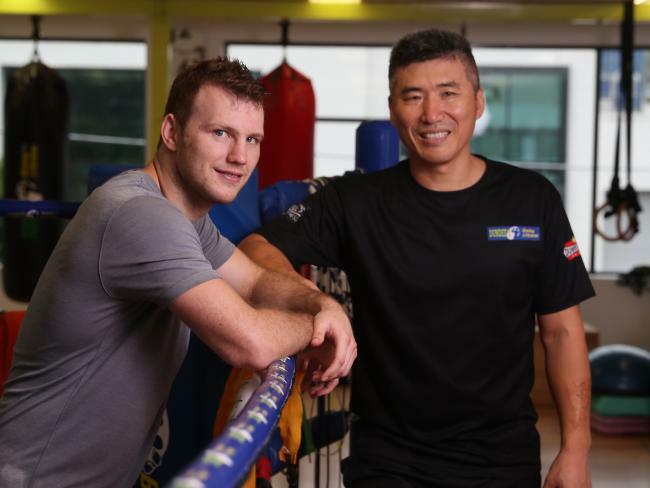 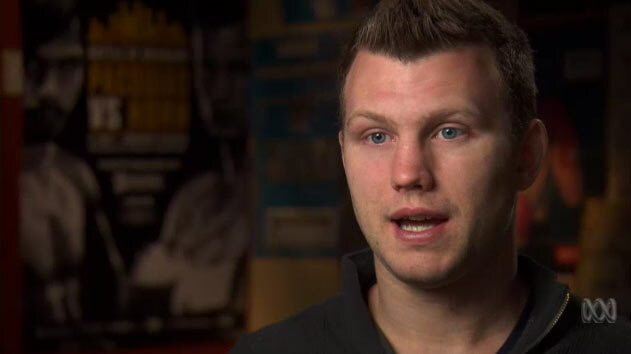 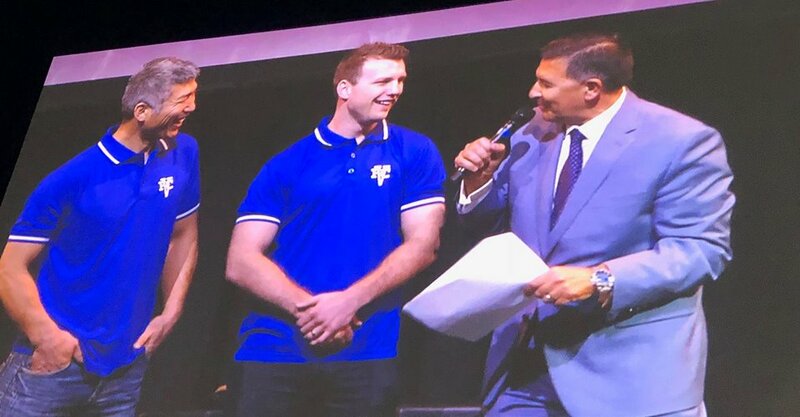 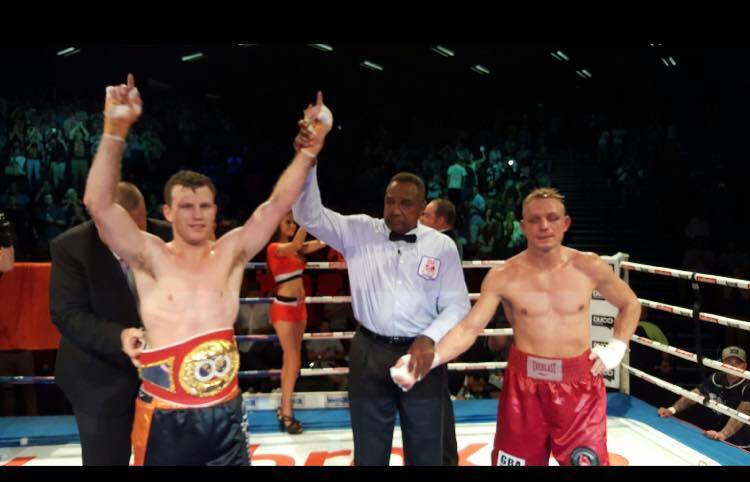 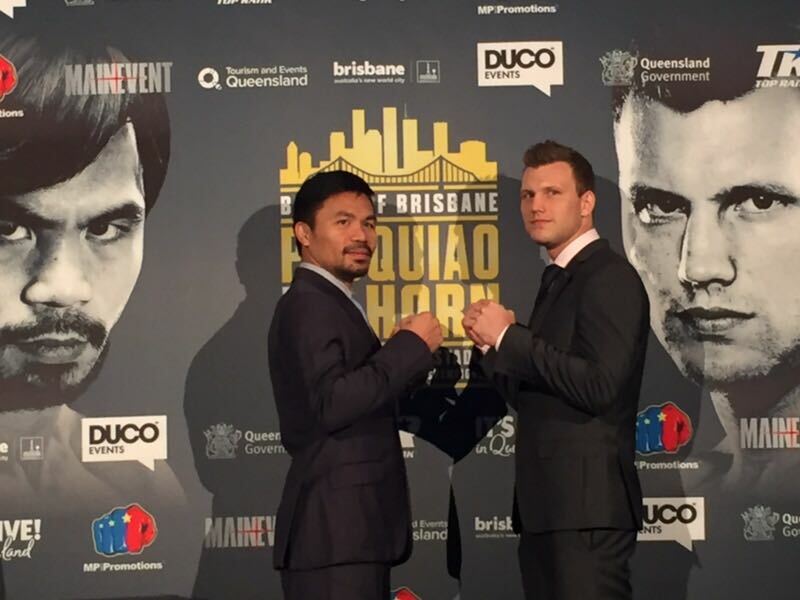 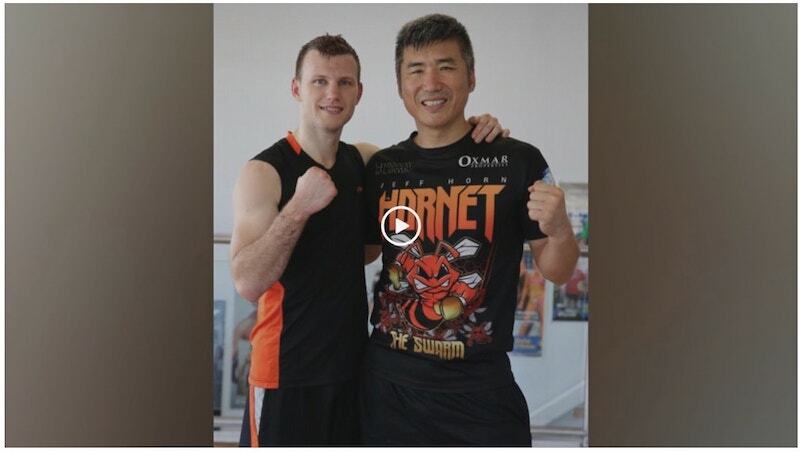 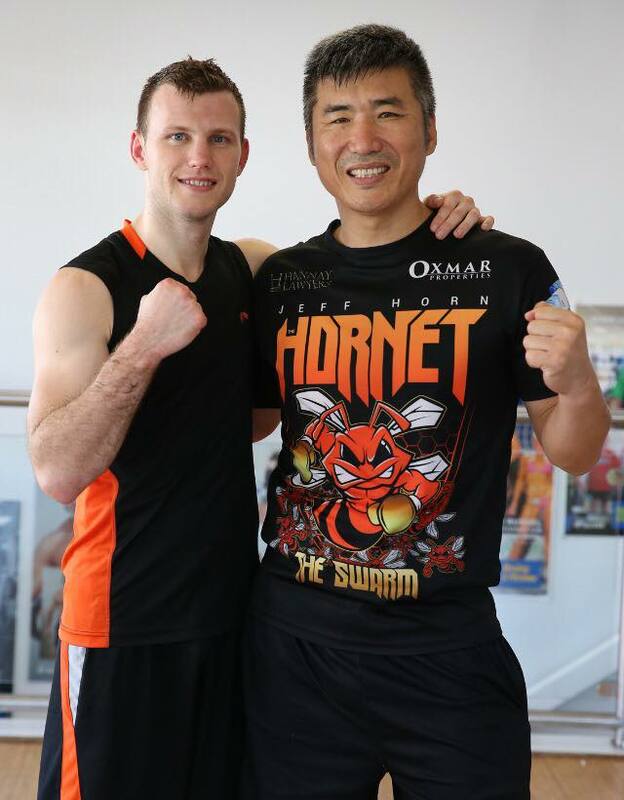 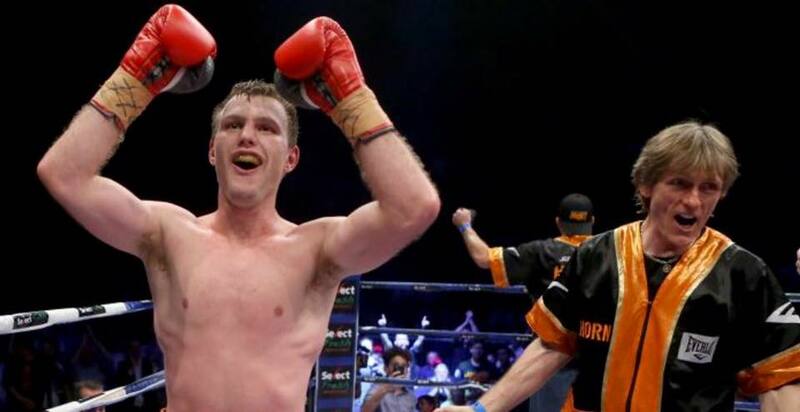 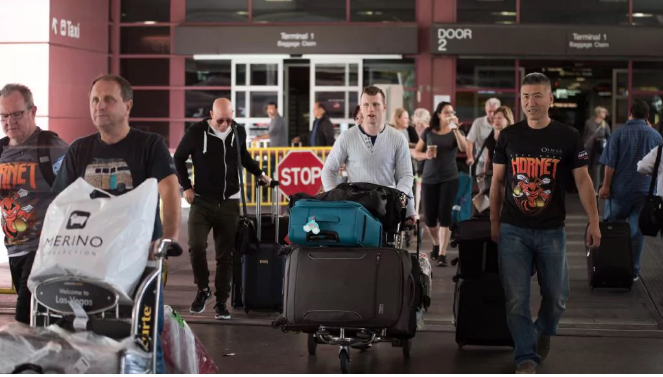 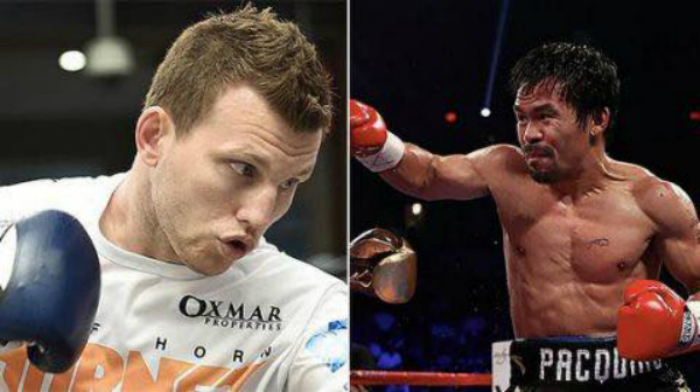 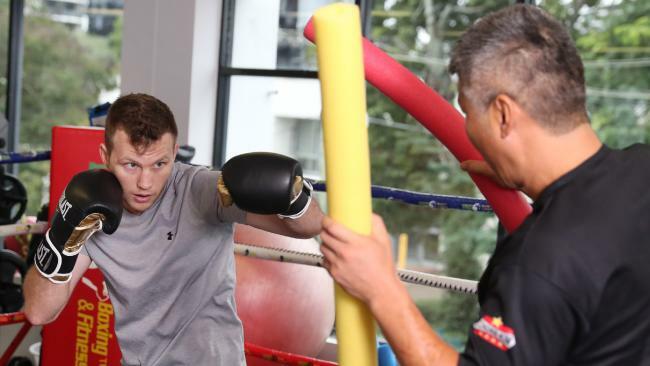 Managing Director Dundee Kim joined now World Champion Jeff Horn and fellow trainer Glenn Rushton in Brisbane City yesterday. 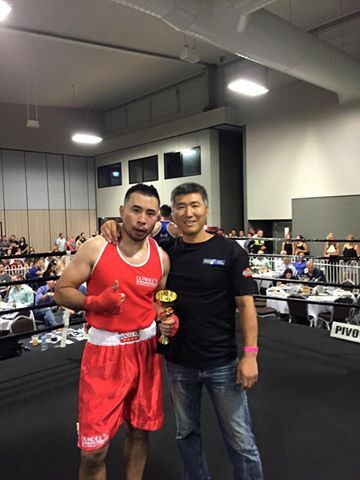 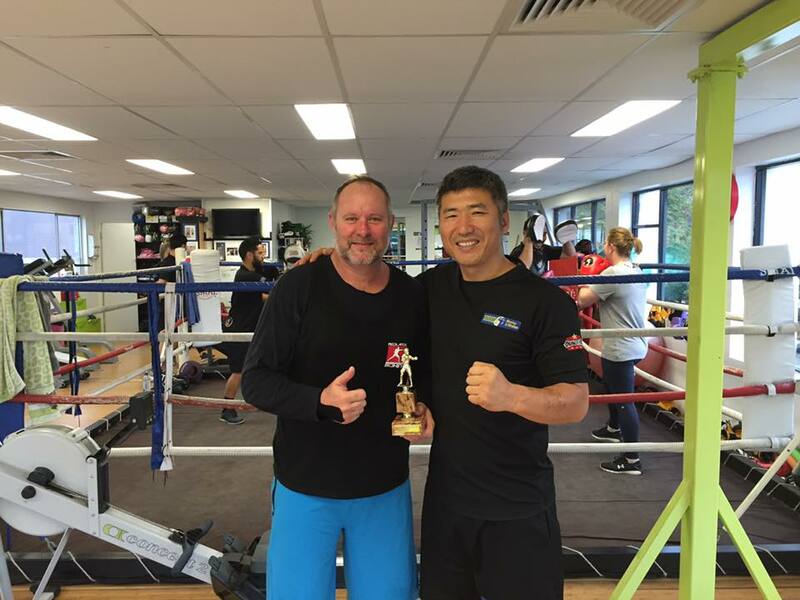 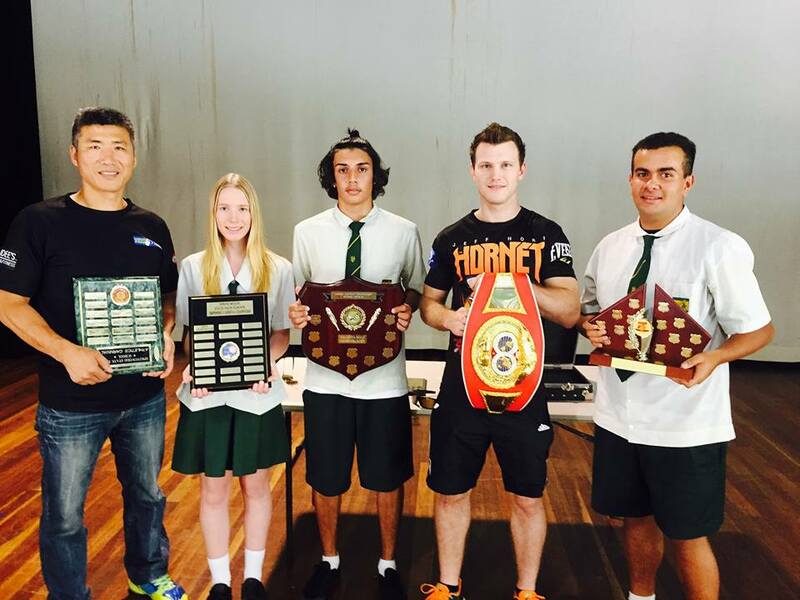 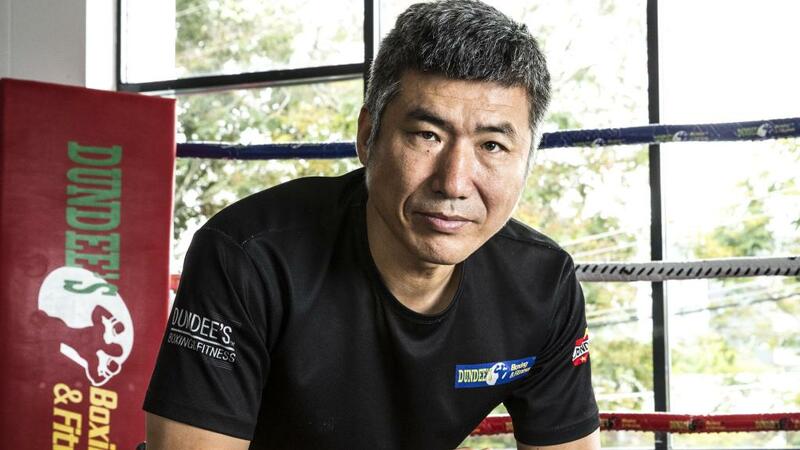 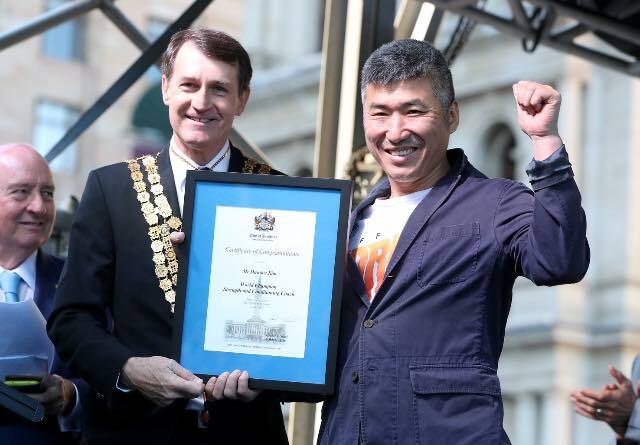 Dundee Kim was officially awarded with a World Champion Strength & Conditioning Coach award. 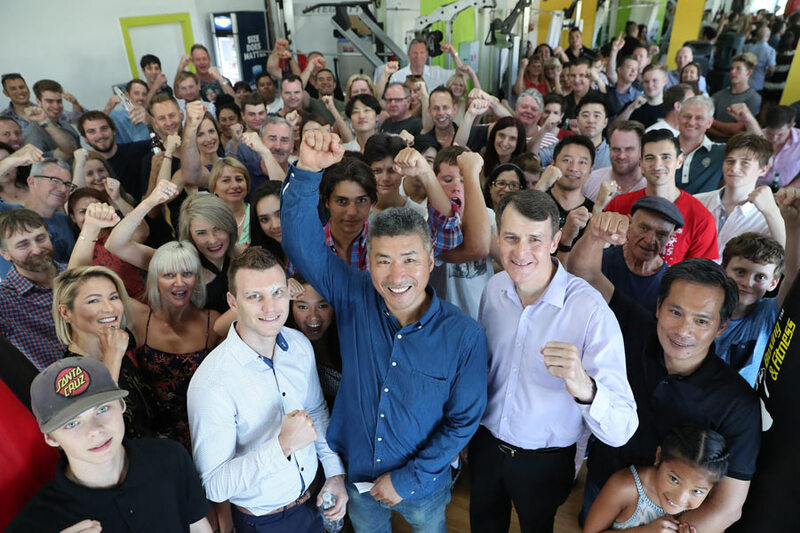 It’s been years of hard work – this is certainly a dream come true for us all.